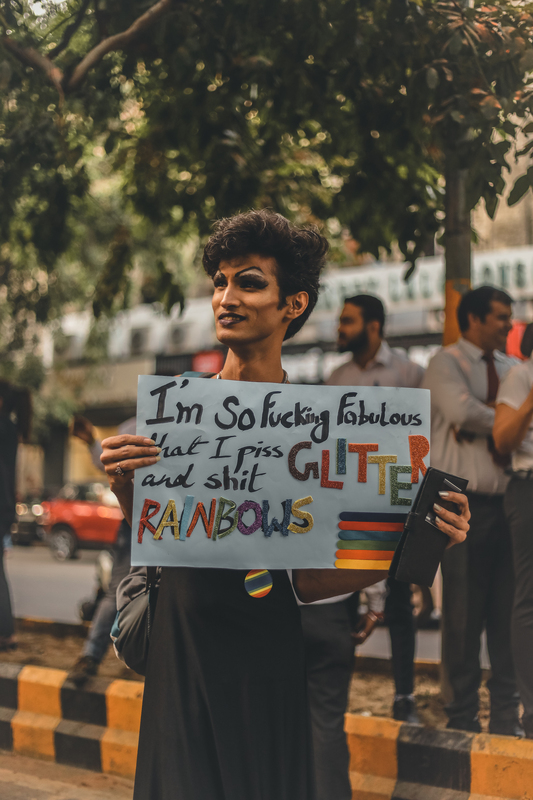 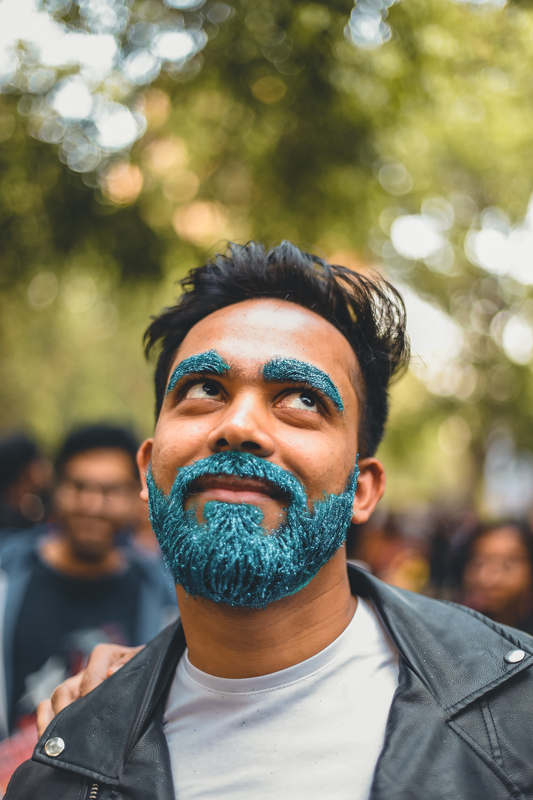 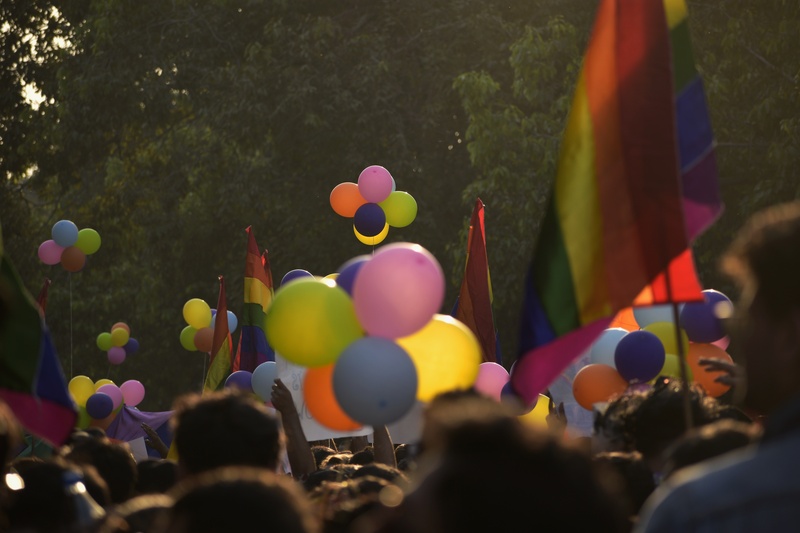 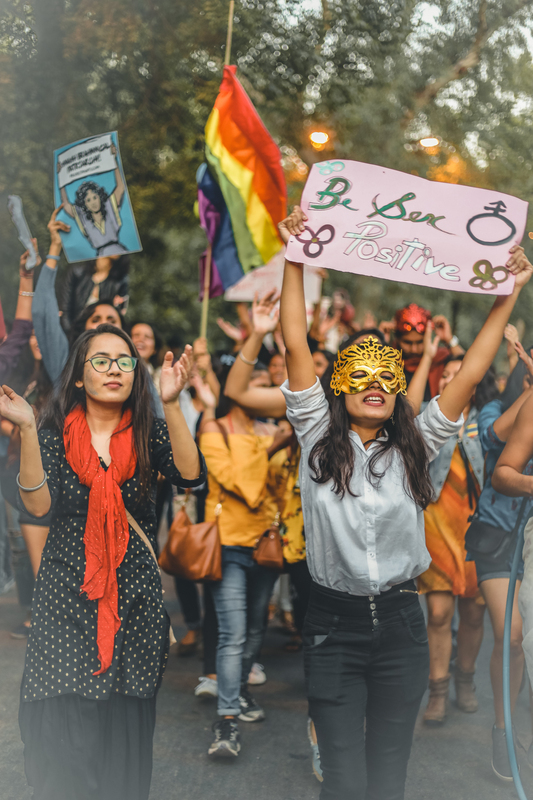 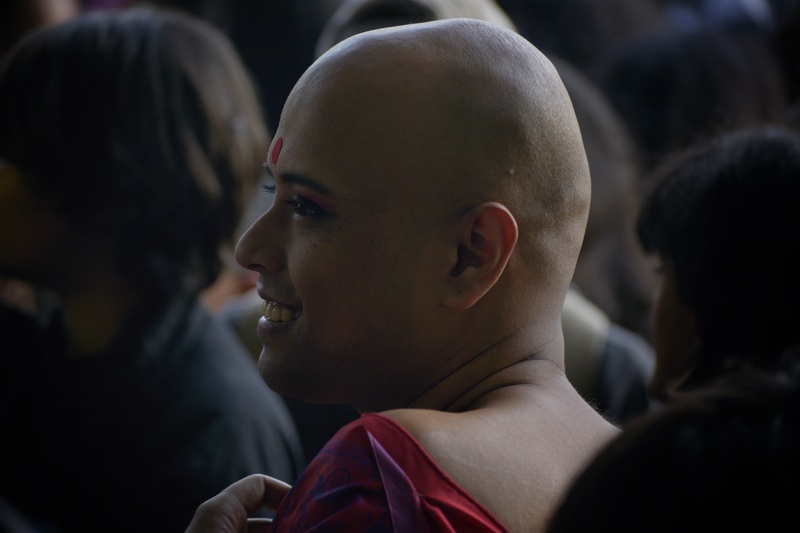 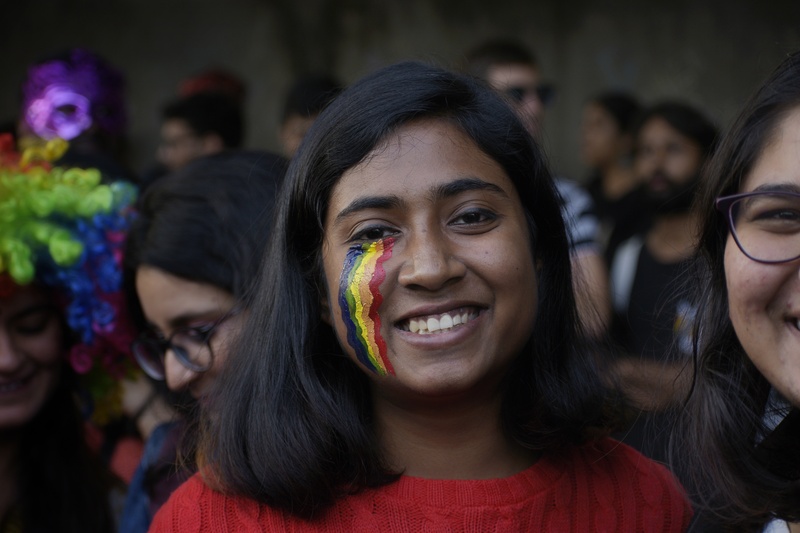 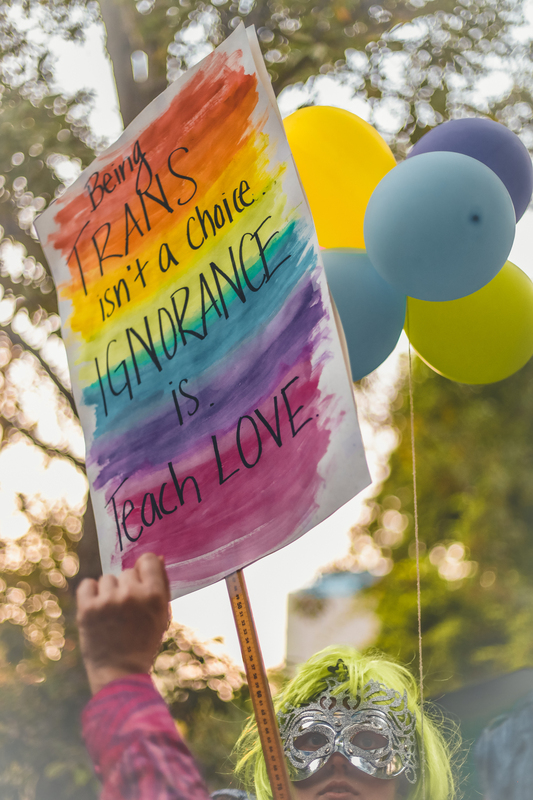 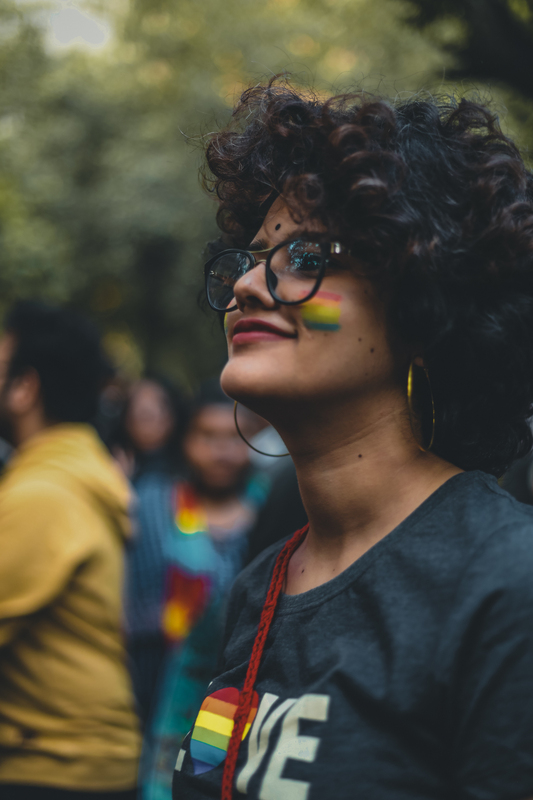 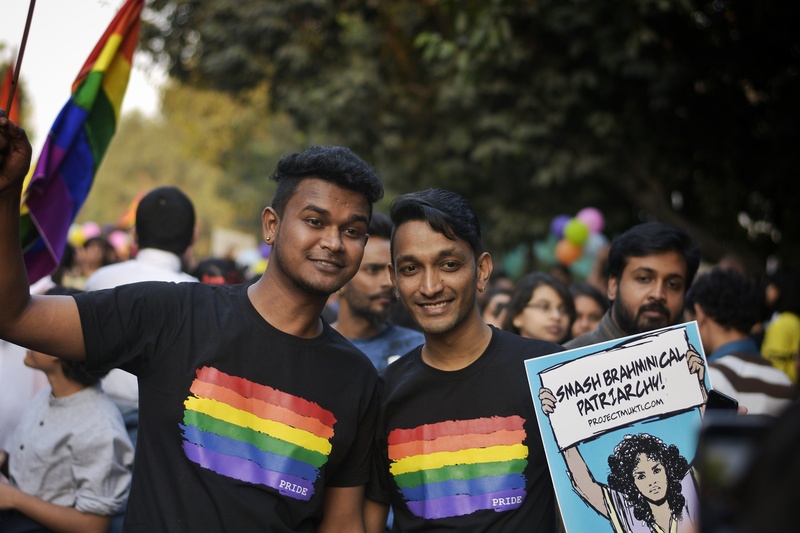 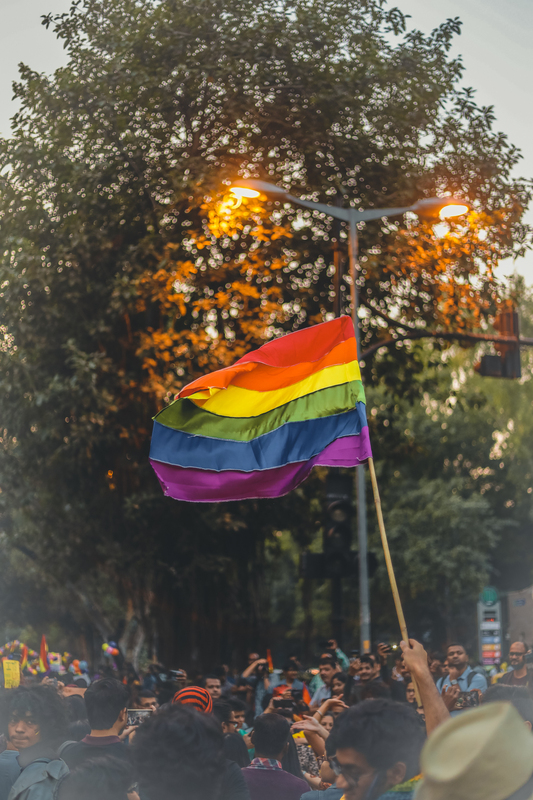 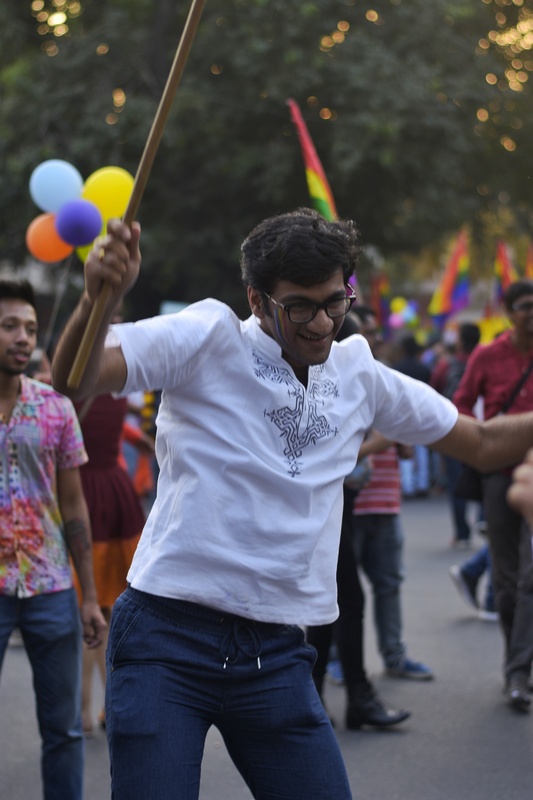 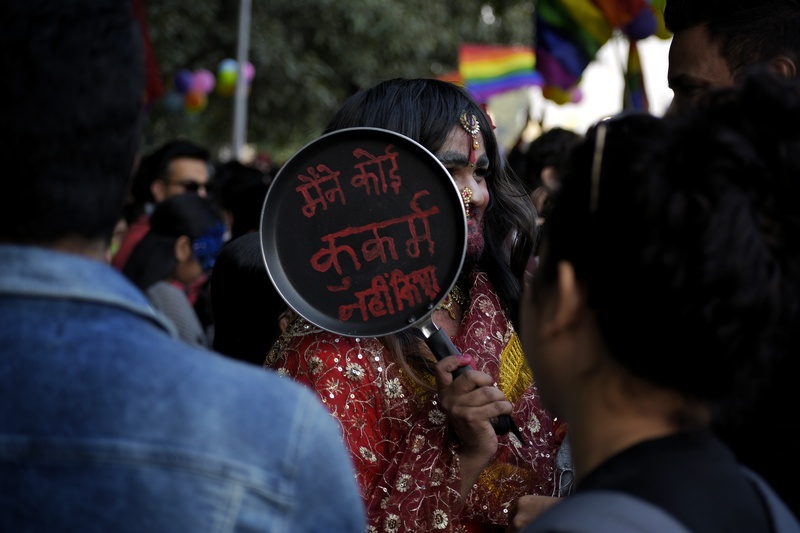 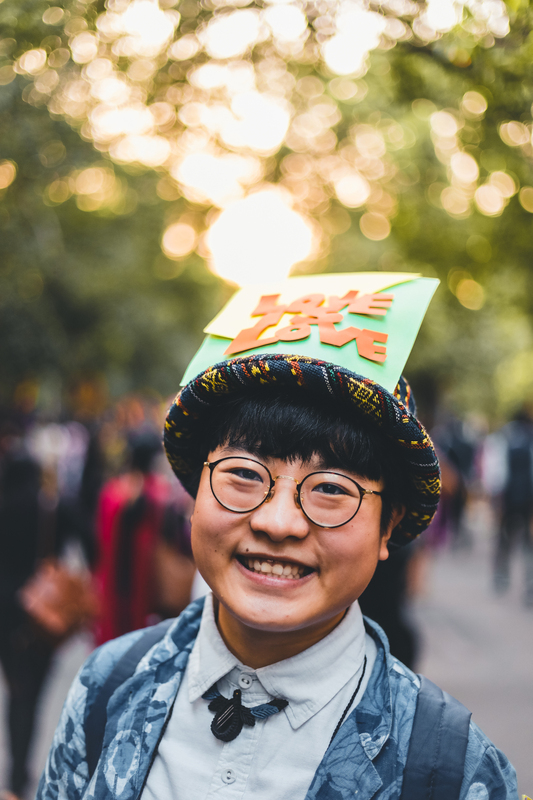 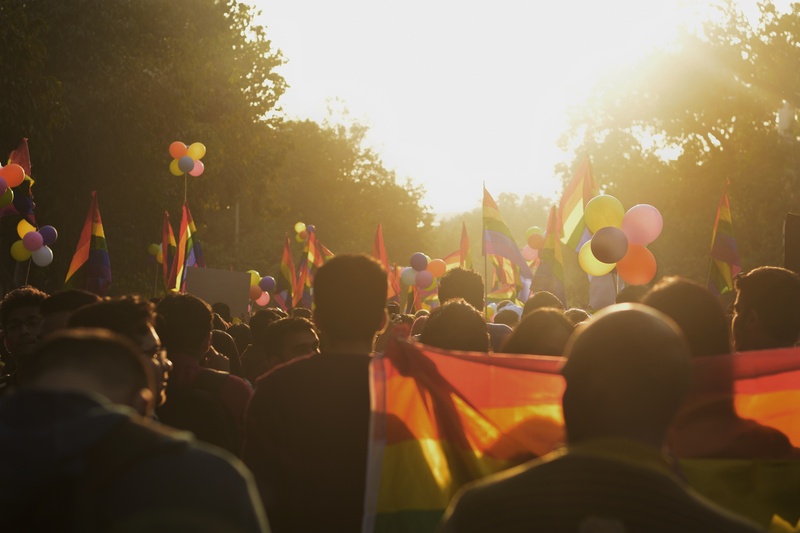 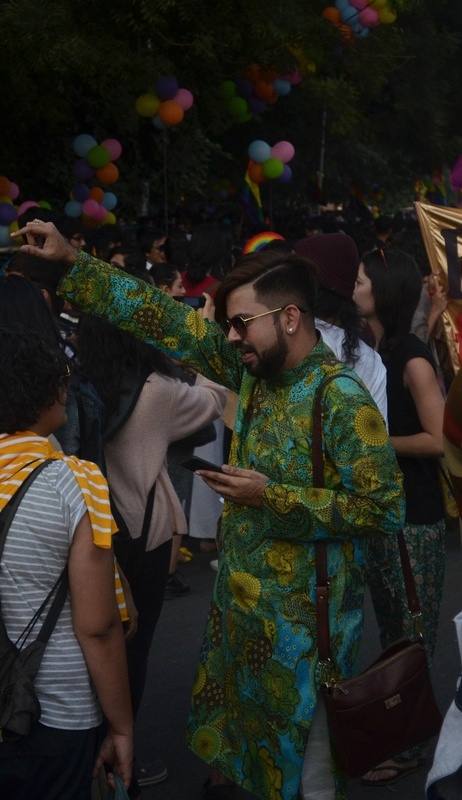 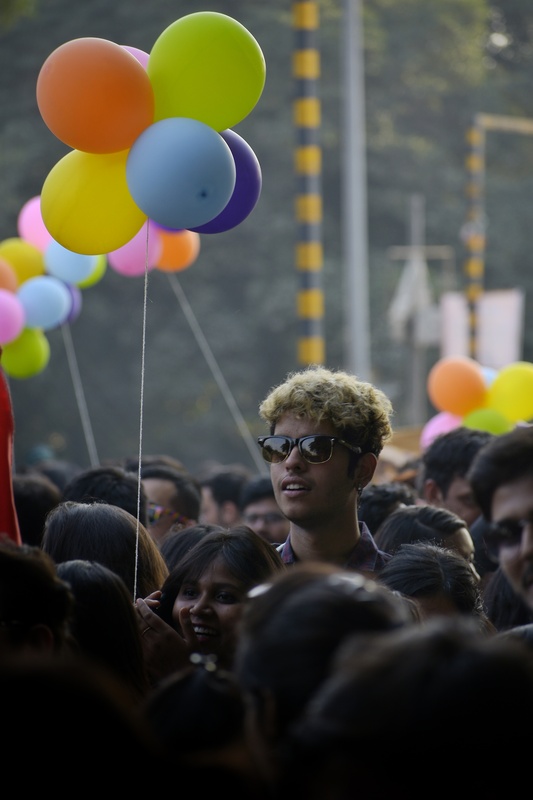 On Sunday, the 25th of November 2018, the capital saw its first pride March after India’s historical 377 ruling. 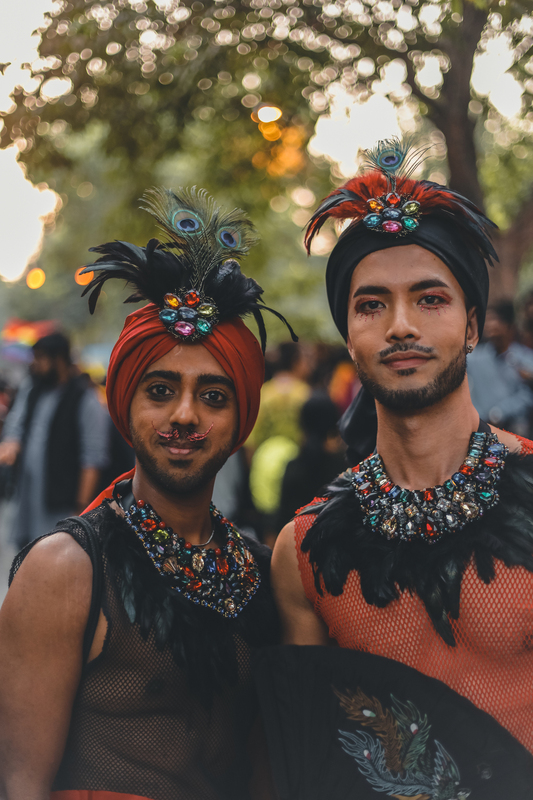 This is the 11th year of Delhi Pride and what a day filled with colour, magic and resolve for the next few steps towards equal rights for everyone in this country! 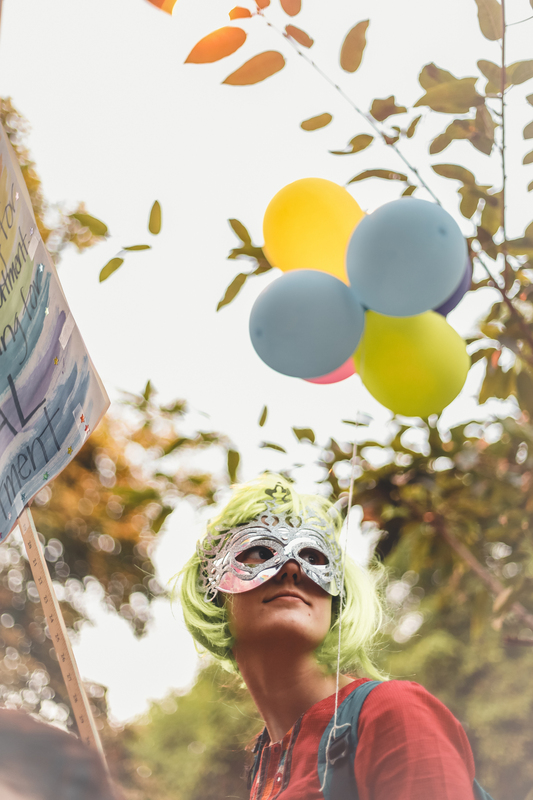 Captured by : Sk Raqeeb Raza and Sahil Dahiya. 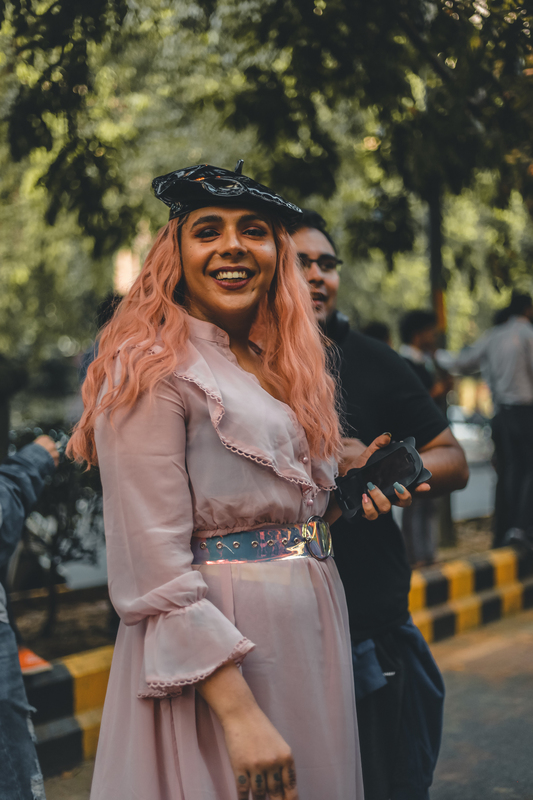 Previous post Music Video: Singer Janvi Anand Impresses With “Fool To Want You”.